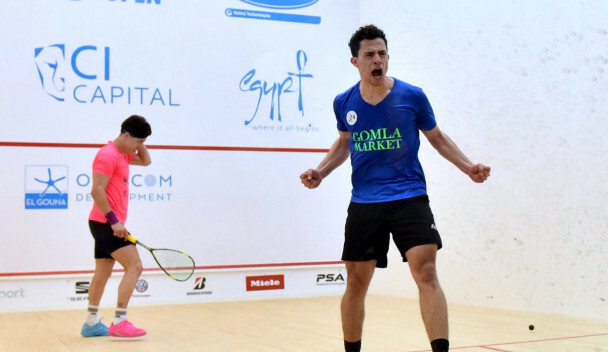 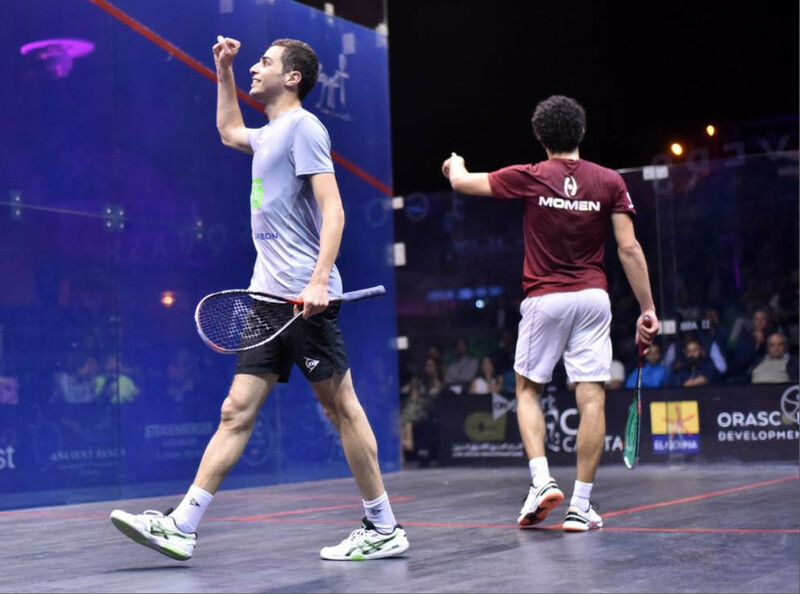 World number one Ali Farag came from two games down to defeat fellow Egyptian Tarek Momen in the men's semi-final of the El Gouna International Squash Open. 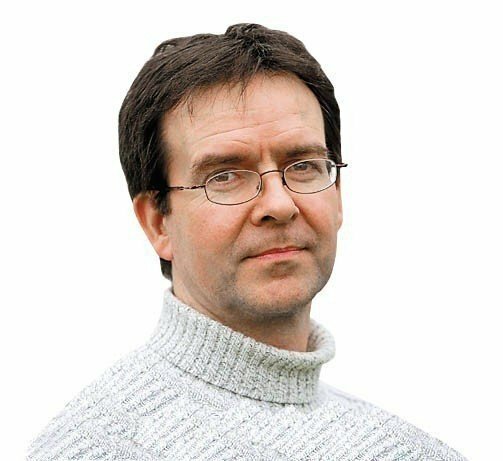 Two-time runner-up Ali Carter is through to the second round of the World Snooker Championship after wrapping up a 10-6 win over fellow Englishman Jack Lisowski in Sheffield. 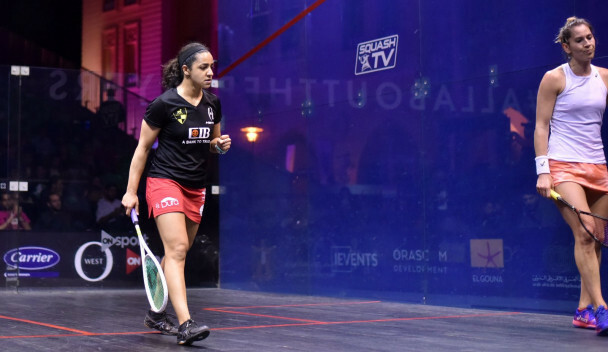 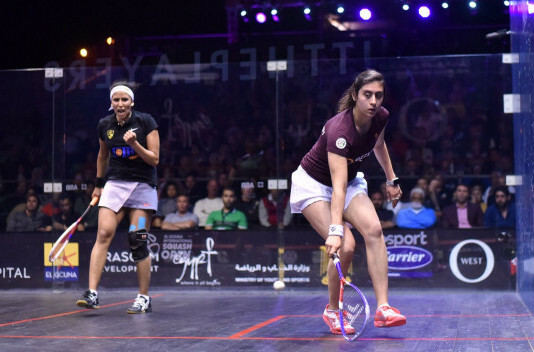 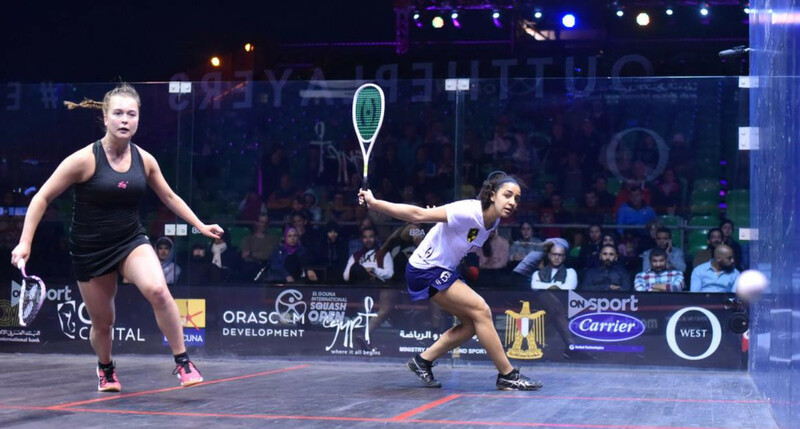 Top seed Raneem El Welily of Egypt is through to the semi-finals of the El Gouna International Squash Open after beating New Zealand’s Joelle King in a high-quality four-game match. 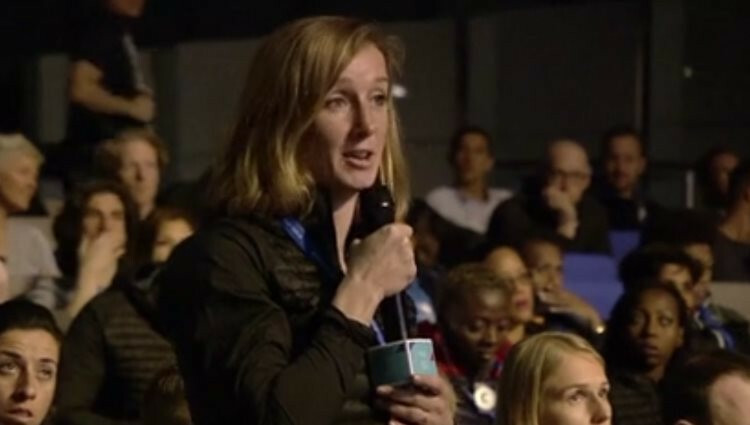 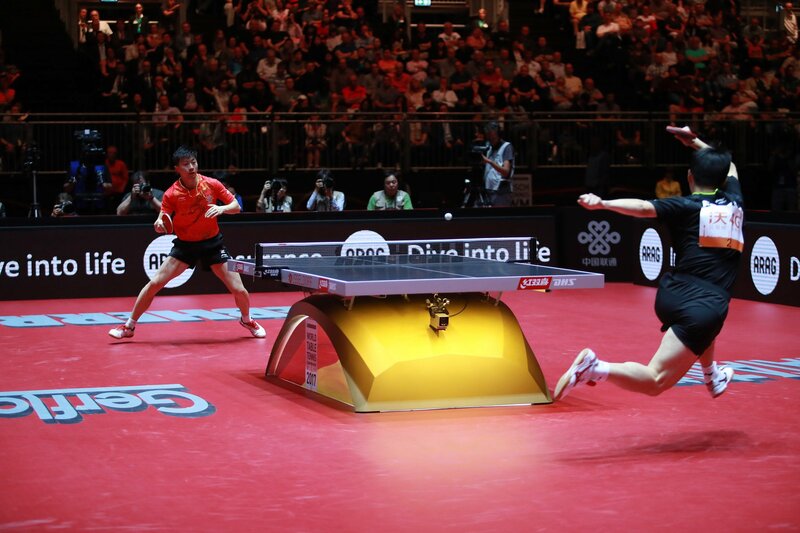 Amateur player James Cahill pulled off the biggest shock in the history of the World Snooker Championships as he completed a 10-8 first-round win over five-time champion Ronnie O'Sullivan. 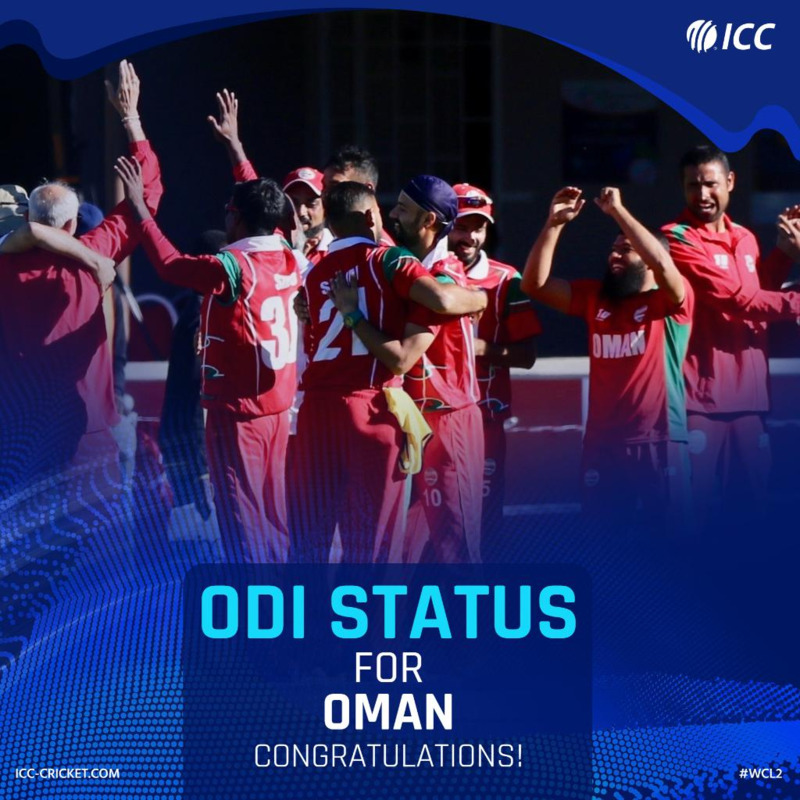 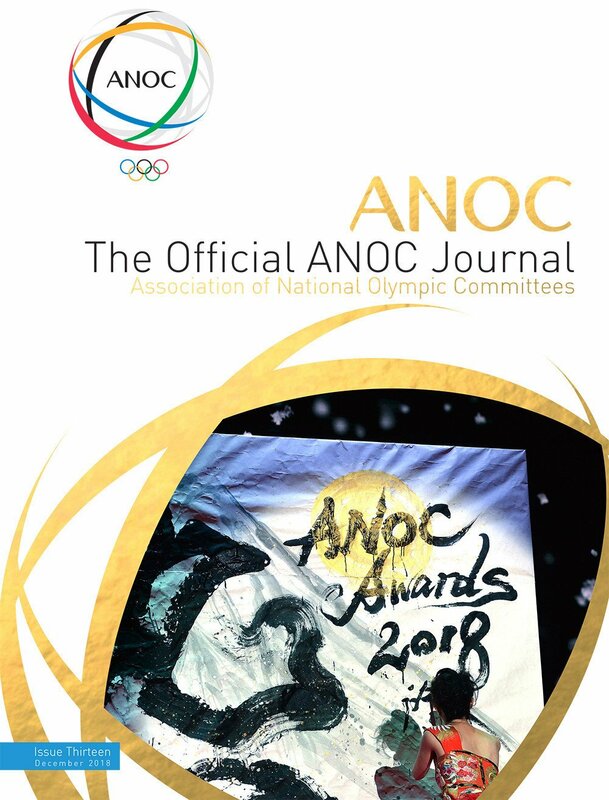 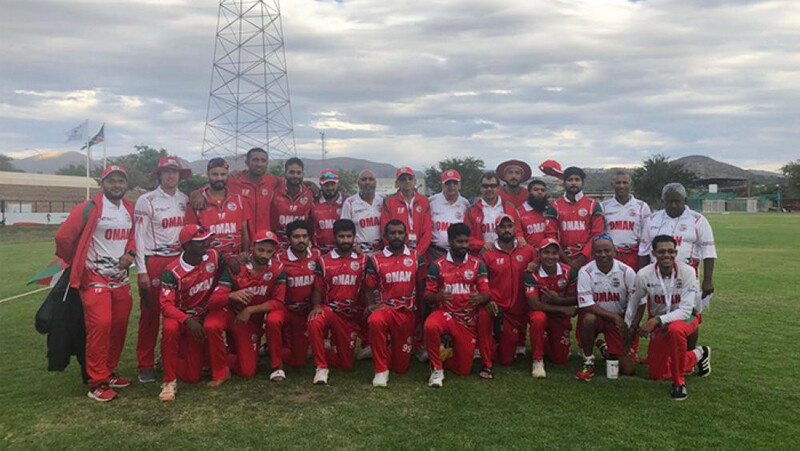 Oman maintained their lead in the International Cricket Council (ICC) World Cricket League Division Two in Namibia after earning their third successive round-robin win today against Hong Kong. 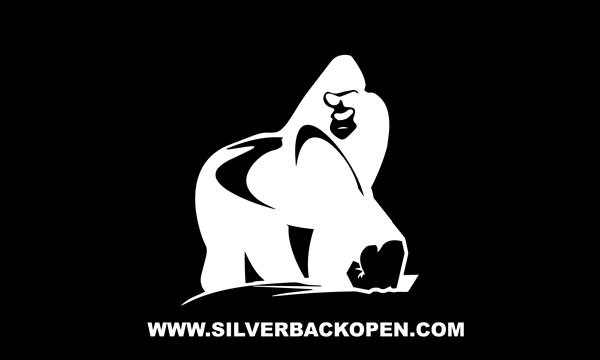 Ronnie O'Sullivan is at risk of being on the wrong end of one of the biggest upsets in World Snooker Championship history having ended today 5-4 behind amateur James Cahill in their first-round match in Sheffield.